Comfortably tote your little one around in style with the Outward Hound Sling Pet Carrier. 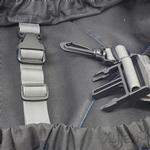 Safety clip attaches to pet's collar/harness to secure them inside the sling. Zipper storage pocket for keys, I.D. and treats. 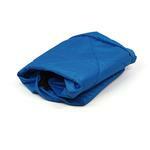 Tough 600 denier nylon Fabric is soft, yet sturdy and durable. 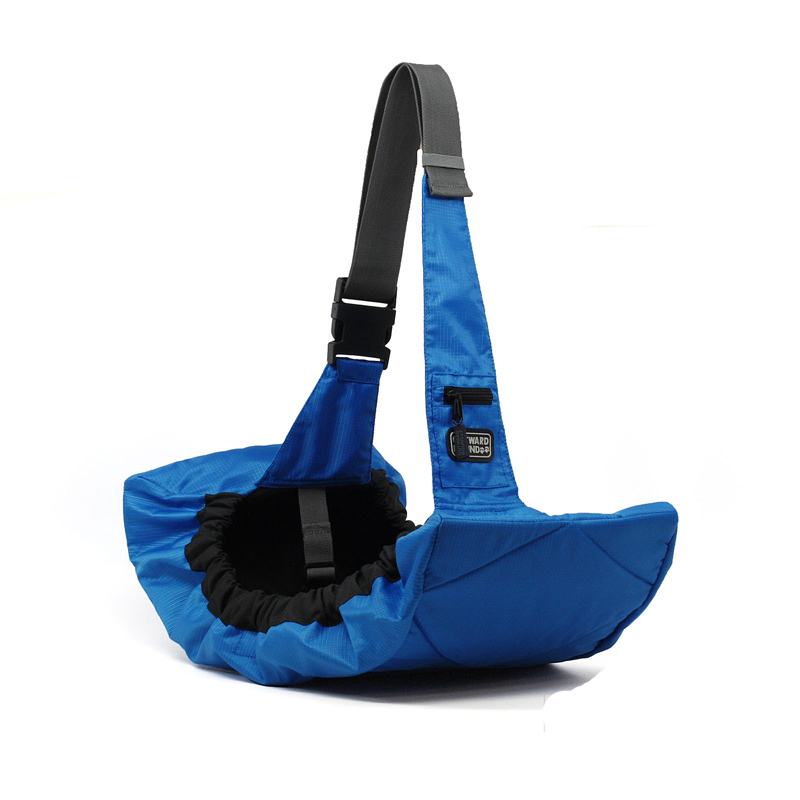 With this carried courier-style sling small dogs will love the opportunity to travel in the Sling while looking out. An adjustable padded strap and interior collar clip makes this collapsible carrier one of our most versatile styles for active pet owners. 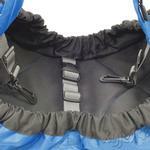 Made of durable nylon. Posted On 10/30/16 by Antonia M from Silver City, NM Yes, Antonia M recommends this product!